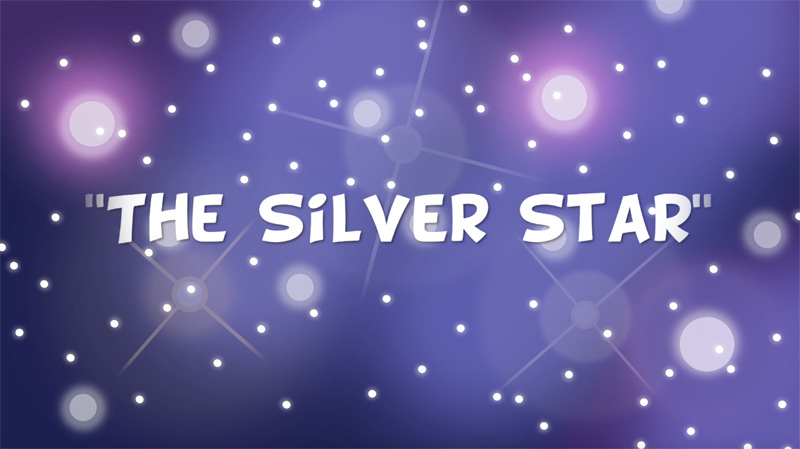 The creators behind the Bermudian animated series “The Adventures of Raz” have released a new Christmas special – dubbed the “The Silver Star” – to celebrate the holiday season. 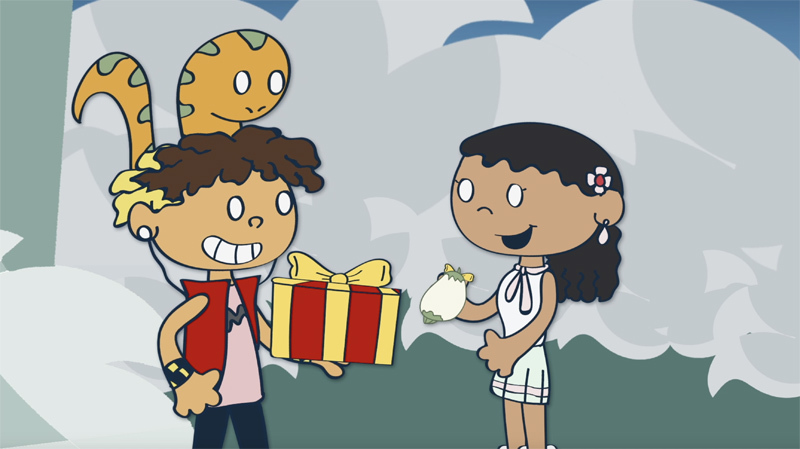 In the short, Raz and his friends take part in the “Star Festival” – where the people of Loquat Island come together to exchange gifts and make wishes on The Silver Star. 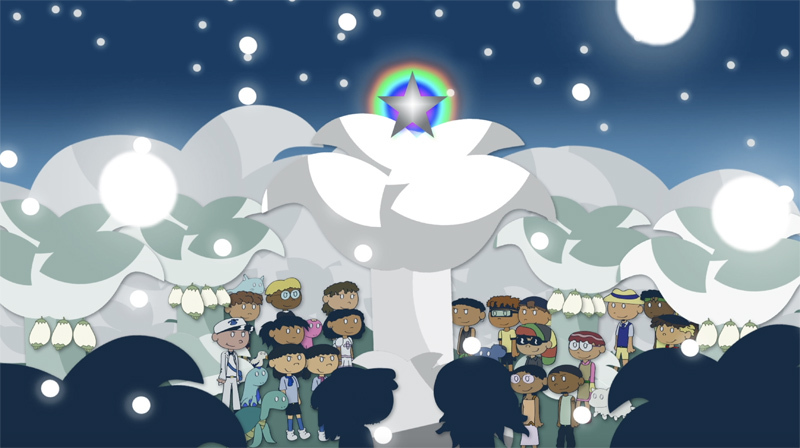 The fun and games are ended when a familiar foe appears and steals the star away. “Every December, I looked forward to watching all of the iconic Christmas classics, it’s part of my holiday rituals,” says Tashel Bean, the creator of the series. “I especially enjoyed when my favorite shows had special Christmas episodes, so this was my chance to create my own,” he continued. The Christmas Special also acts a celebration of the series being awards $5000 by the Bermuda Arts Council. 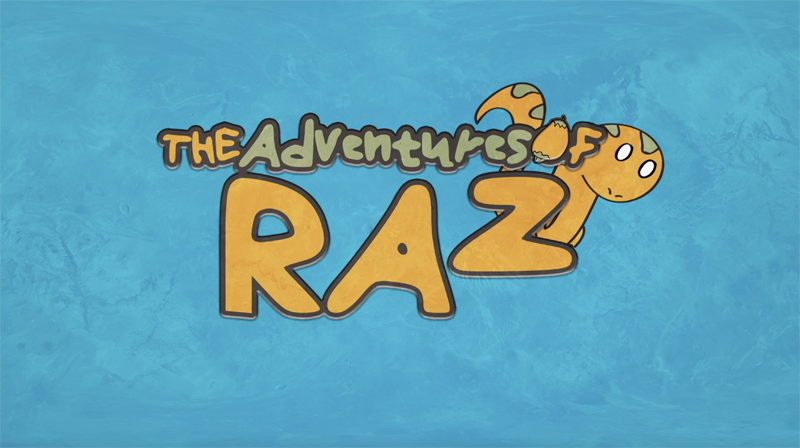 For more information about The Adventures of Raz, visit theadventuresofraz.com or email tashel20@gmail.com for extra content and interactive games.